Loud and obnoxious Scottish slam from a band who don't care about your rules, by Odin are we off to a good start. Party Cannon are one of the most amusing slam bands I've come across in recent years. But don't let song titles like Tyrone, You Put That Sugar Down, fool you. 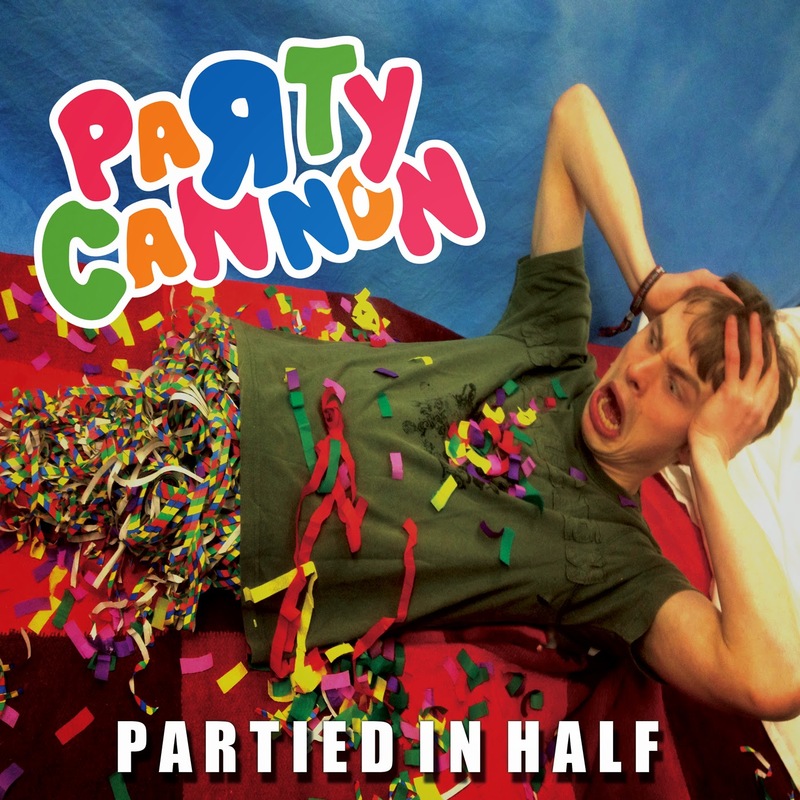 Party Cannon are legitimate musicians, and though there message may be silly, there are certainly a blast to listen too. A band who understand the glory of the pit as well as that of the party, soon you too will want to be Partied In Half. The thing about Party Cannon is that right off the bat they prove that they can lay down some truly sick grooves. Tracks like Duct Taped To A Flag Pole (They have awesome song titles I know) show that the band have what it takes to make it as songwriters. On top of that, the growls are simply unholy. They usually rely on a lower bestial state, but there are plenty of ripping passages that will simply tear your head off. The riffs are often very technical, which is a bit surprising for a slam band. In fact, it brings in a hint of death metal which actually helps to broaden the appeal of the Party Cannon sound. So, if you want a record thats going to make you crush some skulls, but also give you a luagh or two, this is the album for you. Distinct in its conception and immaculate in its destruction, Party Cannon have proven that they are more than just a gimmick. These guys are a very legitimate death metal force, and you can't take that away from them. As you feel the wrath of these six hyper speed songs bearing down upon you, you are left with one choice. Join the party, or get torn apart. Partied In Half is not for lightweights, but those of us who know how to rage may very well find redemption.